Doughs of many kinds can be plied and twisted into recognizable shapes, and it’s fun for kids to get their hands goopy and sticky. In your own kitchen, your kids can go wild molding the dough into different shapes. 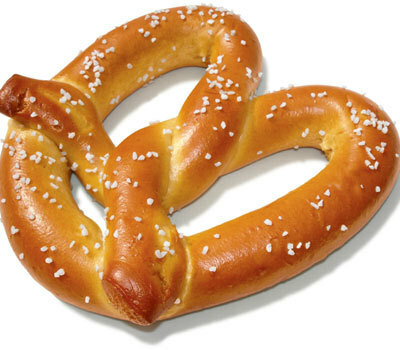 While bread usually requires patience to wait for, rising pretzels provide much quicker gratification. Get the recipe! This recipe is adapted from the forthcoming book, Home for Dinner, by Dr. Anne Fishel.